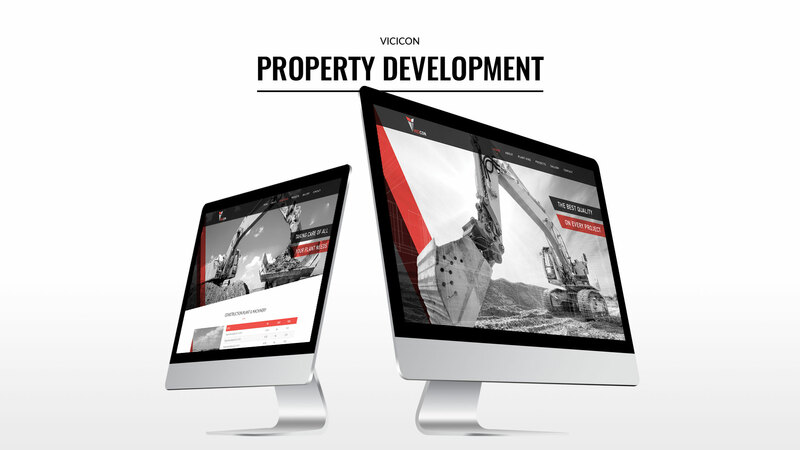 Vicicon Property Development is a dynamic company with a vision and passion for its industry. 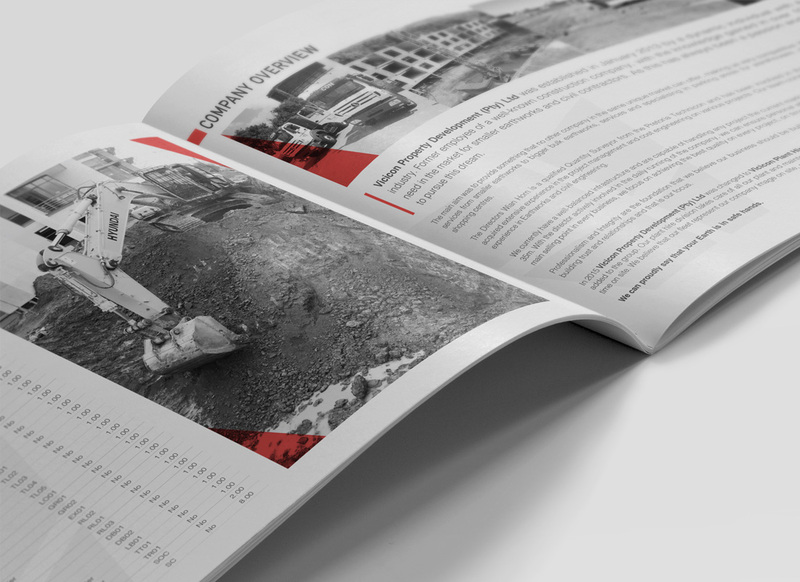 They boast a wealth of knowledge knowledge gained in over 10 years and focuses on the target market of smaller earthworks and civil contractors. Geolix is proud to be the official brand custodian and creative partner of Vicicon. 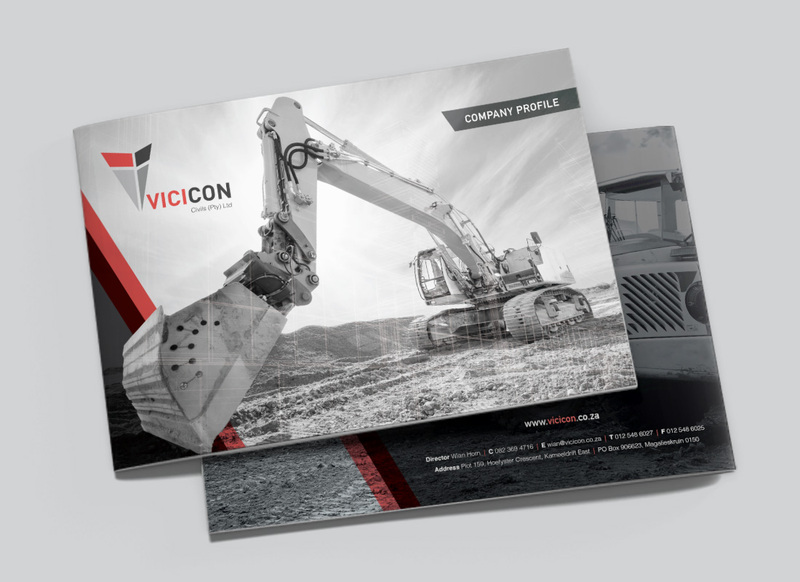 Our goal was to ensure that the Vicicon marketing material reflect the company’s bold and robust stature. We opted for impactful colours and design elements that denote strength and excellence. This methodology further shines through in the vehicle fleet branding, corporate stationery and company website, that Geolix implemented.